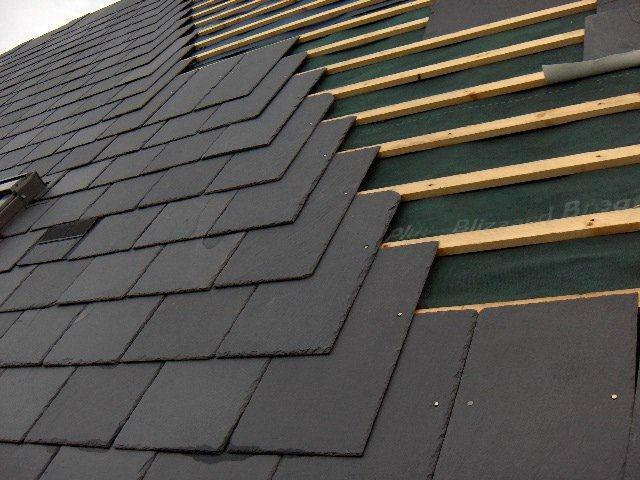 With our teams of skillful tradesmen, we are able to offer a fine selection of slates products to suit every application. This includes Natural Welsh and Spanish slates, as well as Natural slate from other regions of the world and synthetic fibre cement slates. We are also able to source reclaimed slates products, beneficial to some older style properties. At Chris Ball Roofing, we only use the very latest breathable felt membranes together with correct lead valleys and stepped flashings. Our team are dedicated professionals with many years in the business. There is nothing they don’t know about roofing! We offer attractive prices, reliable services and professional solutions to all clients. We are able to complete contracts from £300 to £300,000. We do more than just slates! Did you know that we also offer insulation and Smartwater security systems? Contact us for more information on this or any other service. You can also request a no obligation quote from us today. We also have a Facebook page – why not ‘like’ it and follow us! 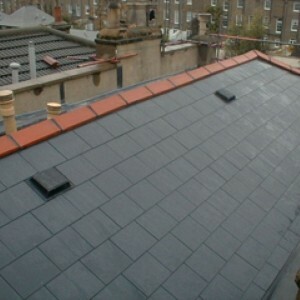 Chris Ball Roofing Ltd is a specialist roofing company, offering a wide range and diverse set of services. We offer free, no obligation detailed written specifications with fixed price costs. Copyright © 2017. Designed by Smedia.